WEDNESDAY, June 13, 2018 (HealthDay News) -- Widely used antipsychotic medications for troubled kids and teens can trigger weight gain and decrease insulin sensitivity, putting them at increased risk for diabetes, according to a new study. 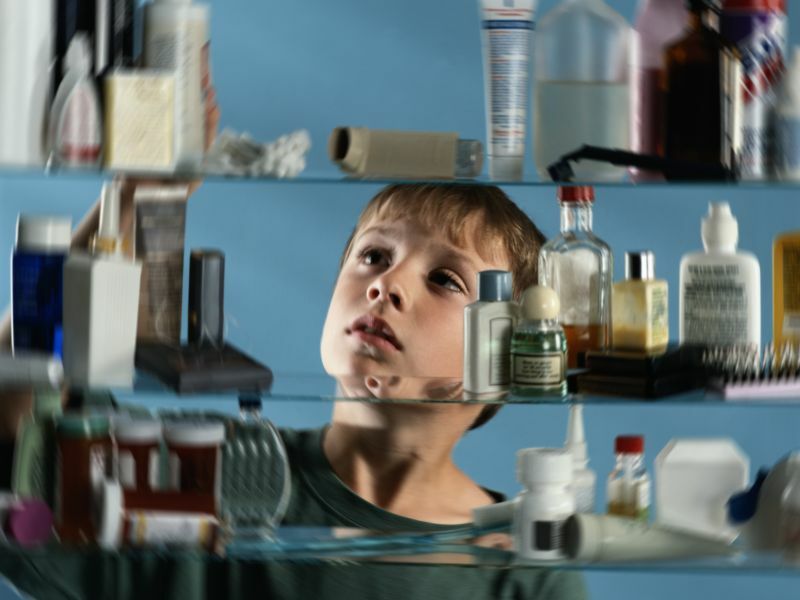 Antipsychotic medications are used in youngsters to treat nonpsychotic disorders associated with disruptive behavior, such as attention deficit hyperactivity disorder (ADHD), the researchers noted. It was known that these drugs increase the risk for diabetes, but how they did so was unclear. "Over the past two decades, the U.S. has seen a dramatic increase in the use of antipsychotic medications in children … part of a national phenomenon where children who have nonpsychotic disorders with disruptive behaviors are increasingly being treated with antipsychotic medications," said study senior author Dr. John Newcomer. He's a psychiatrist and professor of integrated medical science at Florida Atlantic University. This study included 144 children and adolescents, ages 6 to 18, with at least one psychiatric disorder involving significant aggression who were already being considered for treatment with antipsychotic medications. They received 12 weeks of treatment with one of three antipsychotics: oral aripiprazole (Abilify), olanzapine (Zyprexa) or risperidone (Risperdal). The researchers then measured changes in whole body and abdominal fat as well as insulin sensitivity and found significant increases in body fat in all the patients, most particularly those who were given olanzapine. There were also increases in visceral and subcutaneous abdominal fat. Such increases have been associated with long-term risk for cardiovascular disease, high blood pressure and type 2 diabetes, the researchers noted. "There was certainly reason to worry about the metabolic risks of using antipsychotic medications in children, and that prompted us to do this study," Newcomer said in a university news release. Study first author Dr. Ginger Nicol is an associate professor of psychiatry at Washington University in St. Louis. "While antipsychotic medications are first-line treatments for conditions like pediatric-onset schizophrenia, bipolar disorder and autism, it is imperative for psychiatrists treating children -- especially for off-label conditions where less safety data is available -- to carefully evaluate risk-benefit considerations," Nicol said in the release. "And if we do treat children with antipsychotics, we have to be diligent in monitoring body weight as well as blood sugar, cholesterol and triglyceride levels and then be prepared to change course if we see adverse medication effects that could increase long-term risk for diabetes, cardiovascular disease and other conditions," she added. The study was published June 13 in the journal JAMA Psychiatry.